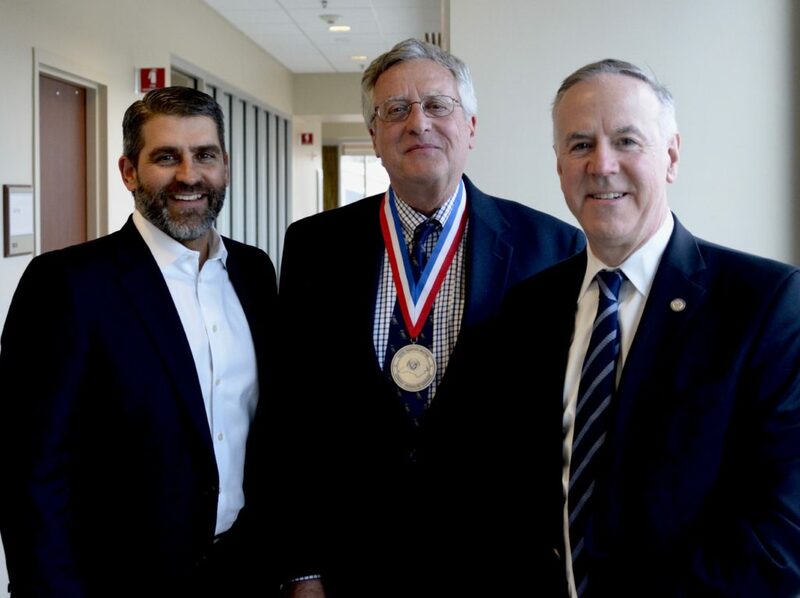 RALEIGH, N.C. – April 3, 2019 – Wake Radiology UNC REX Healthcare is proud to recognize Robert E. Schaaf, MD, FACR, the practice’s former president and managing partner, who received the Silver Medal for distinguished and extraordinary service from the North Carolina Radiological Society, a statewide professional organization and chapter of the American College of Radiology. 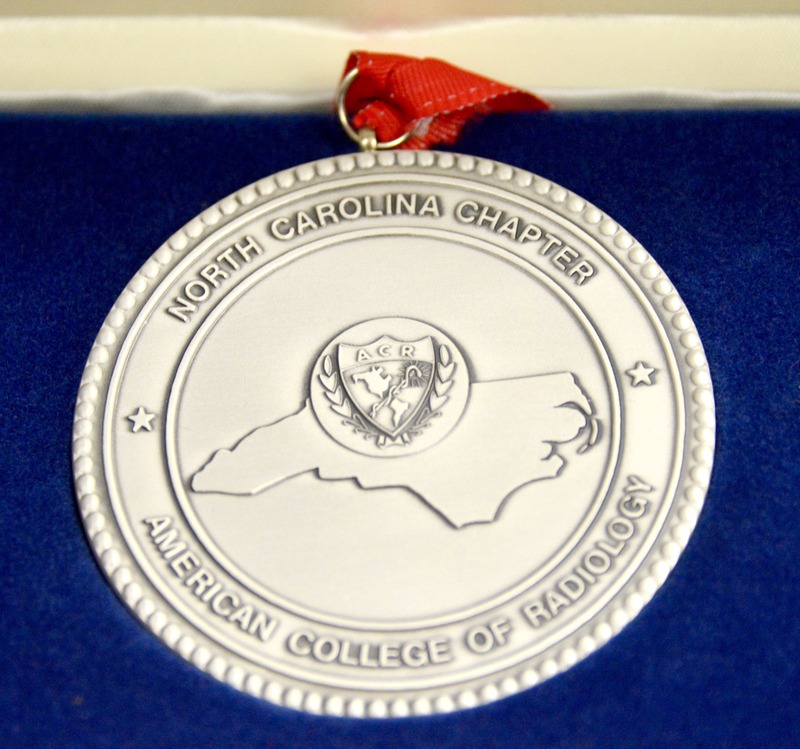 This prestigious award is the chapter’s highest honor and has only been awarded to a dozen radiologists in the past several decades. Dr. Schaaf received this honor during a presentation last weekend at the organization’s annual meeting in Asheville, NC. Dr. Schaaf is a leading advocate for patients, radiologists and all physicians in North Carolina’s medical organizations and is a past president of the North Carolina Medical Society. Dr. Schaaf started his career in neuroradiology in 1980 at Wake Radiology, the state’s largest, privately owned radiology practice, and later went on to lead the practice for more than 30 years. He is also a nationally respected mentor to current radiology practice leaders. Originally from St. Paul, Minnesota, Dr. Schaaf completed his internship, residency in diagnostic radiology and one year fellowship in neuroradiology at Duke University Medical Center following his graduation from Tufts University Medical School in Boston. Dr. Schaaf was Chief Resident at Duke and held academic appointments as Assistant Clinical Professor of Radiology at Duke University and the University of North Carolina at Chapel Hill from 1980-1994. Dr. Schaaf served as Chairman of WakeMed’s radiology department before becoming Wake Radiology’s President and Managing Partner from 1986-2013. He is board certified in diagnostic radiology by the American Board of Radiology. Dr. Schaaf is a Fellow and member of the American College of Radiology, Radiological Society of North America, American Society of Neuroradiology, American Roentgen Ray Society, the American Medical Association, the North Carolina Radiologic Society, the North Carolina Medical Society, and the Wake County Medical Society. In April of 2004, Dr. Schaaf was appointed by Governor Easley to the North Carolina Medical Care Commission and currently serves on the Executive Committee. In November 2018, Governor Cooper appointed Dr. Schaaf to the NC Radiation Protection Commission. First elected to the Medical Mutual Board of Directors in 1999, Dr. Schaaf now serves as First Vice President and Vice Chairman of the Board of Directors of Medical Mutual Holdings, Inc. Dr. Schaaf served on the Board of Directors of the North Carolina Medical Society, the state’s largest physician organization with more than 12,000 members from 2004-2016 and served as President of NCMS 2014-2015. Dr. Schaaf was appointed to the Wake Forest University Law School Board of Visitors in 2012-2018. 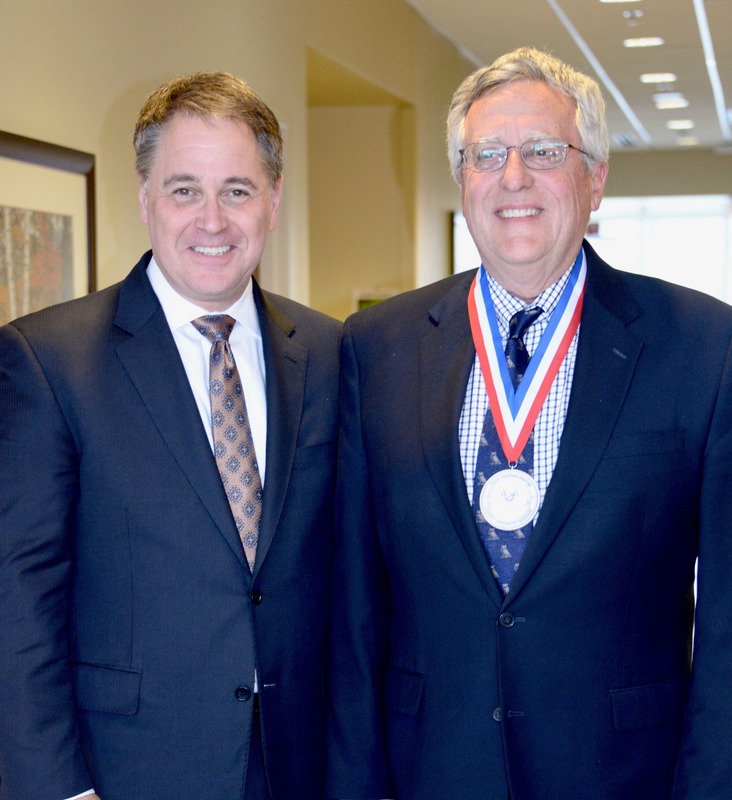 In April 2015, Dr. Schaaf was presented with The Order of the Long Leaf Pine by Governor McCrory, one of the highest honors North Carolina can bestow to honor those who have demonstrated a lifetime of service to the State of North Carolina. Founded in 1953 by Albert M. Jenkins, MD, FACR, Wake Radiology UNC REX Healthcare is proud to be the oldest and largest outpatient imaging provider in the Triangle. Since then, WakeRad REX has expanded to include more than 50 subspecialty radiologists at more than a dozen locations in Wake County and throughout the Triangle. All of the outpatient imaging offices offer 3D mammography. 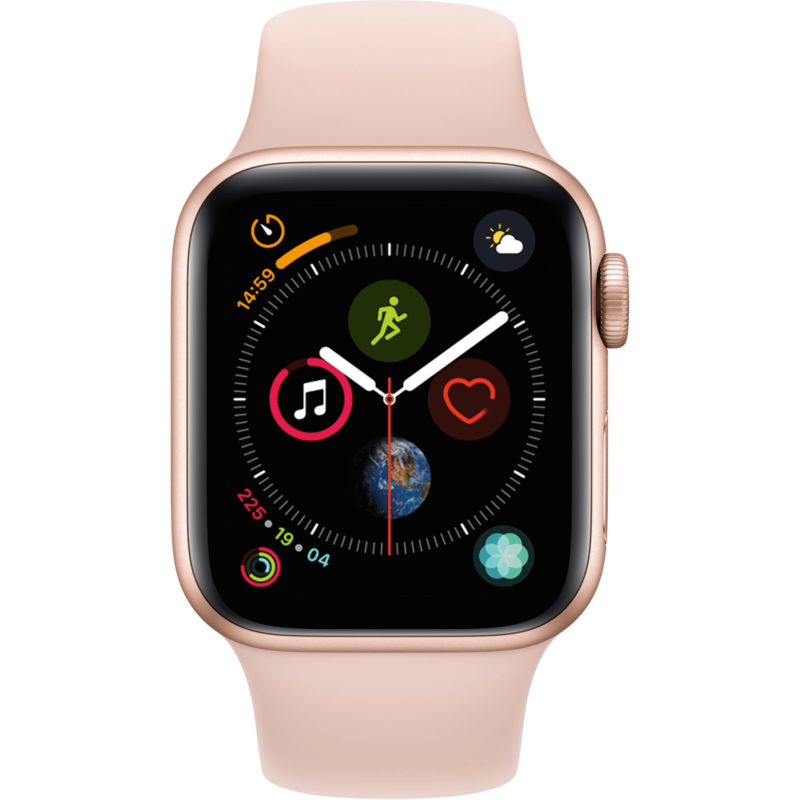 Wake Radiology has been first to introduce numerous methods of imaging as well as introducing subspecialized radiology to Wake County. To learn more, click here.